MPPGCL invites ONLINE application for Junior Engineer and Account Officer Post. 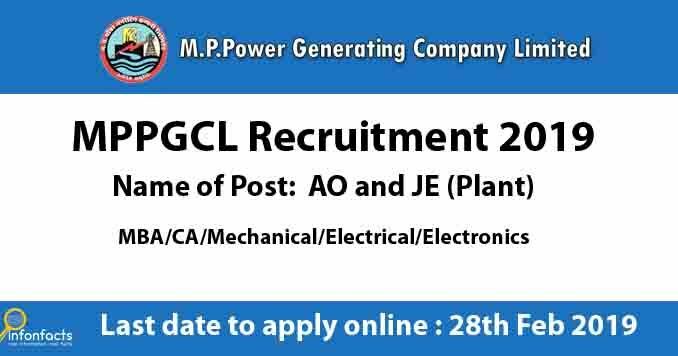 Madhya Pradesh Power Generating Company Limited (MPPGCL) JE and AO online form can apply from 29 Jan to 28th Feb 2019. Check here complete details of MP State Electricity board recruitment 2019 details like age, education qualification, and post wise vacancy details. Account Officer – Candidates must have passed CA from ICAI or Cost and Management Accounting (CMA)/ICWA from ICAI OR MBA (Finance)/PGDBM degree from UGC wit at least 60% marks for UR & OBC candidates and 50% marks for SC & ST Candidates. 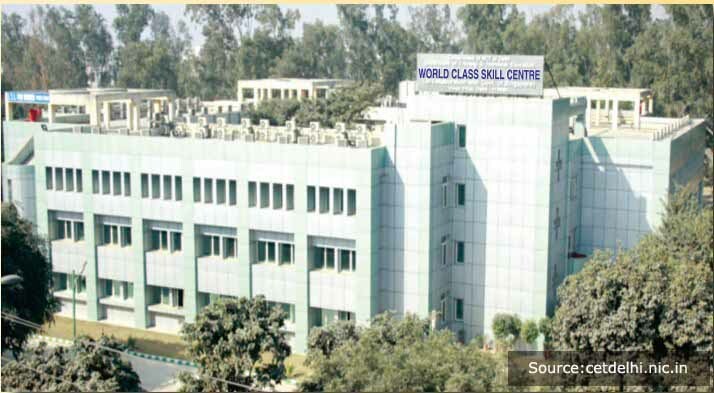 JE(Plant) – Candidates must have passed full time diploma in ME/EE/Electronics/Instrumentation/Electronics & Telecommunication/Electrical & Electronics from recognized university or Inst. Note: Before apply online please verify all details from the official website.